Who says Nordic pop has to be cold? 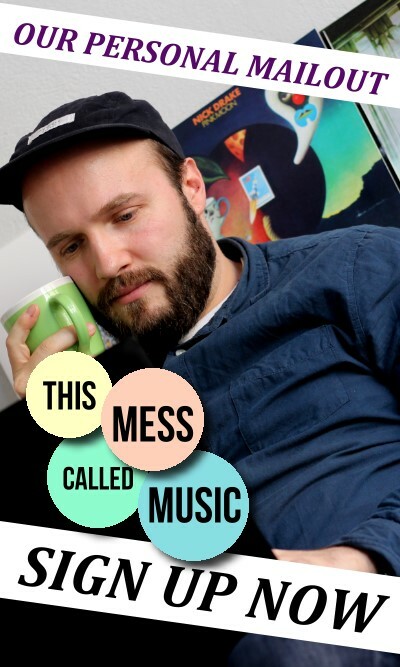 Pom Poko from Norway have a different view on how to make music. The alternative, pop, punk, fusion of almost anything you can imagine, is good mood music with just the right dose of craziness. We caught up with the outfit to find out more about their unique sound. If the name Pom Poko sounds familiar to you, it might be because it is based on a Japanese anime film from the 90s. But this Pom Poko is neither a movie nor from Japan. Pom Poko are Norway’s latest musical gem and really something else. The four-piece consists of Ragnhild behind the microphone, Ola on the drums, Jonas playing the bass and the guitarist Martin. Together they create sounds floating in between aggressive eardrum bursting punk rock and sweet and gentle indie vocals. But how did these four people come up with this, an admittedly odd name for a group? The musicians met in a Music Conservatory, where they started jamming together and their truly different chemistry soon found appreciation. 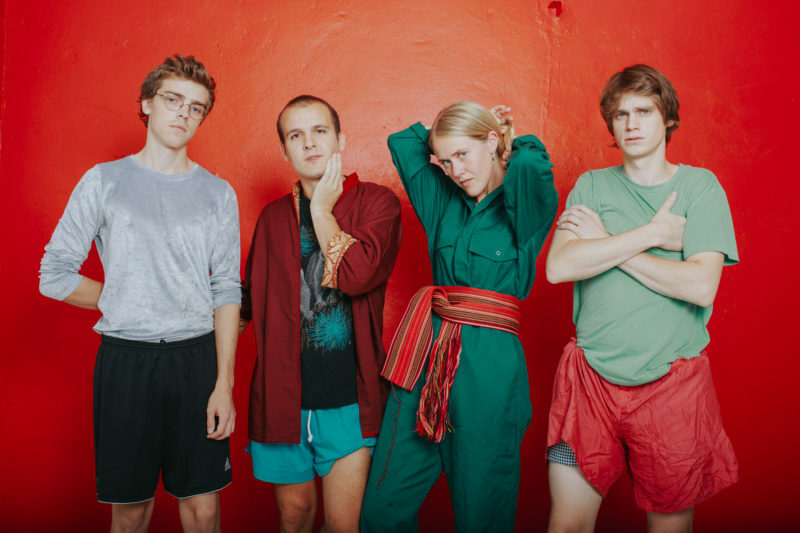 Pom Poko was voted into the Top Ten of Norwegian artists in 2017, played festivals and gigs across their home country, and finally released their first full-length record earlier this year. Birthday is a hell of a ride. It jumps from angry rock anthem to a low-tempo minimal track like Honey. Throughout which Ragnhild’s vocals glue together the pieces of slow guitar tunes and distorted synth waves to a groovy ballad. 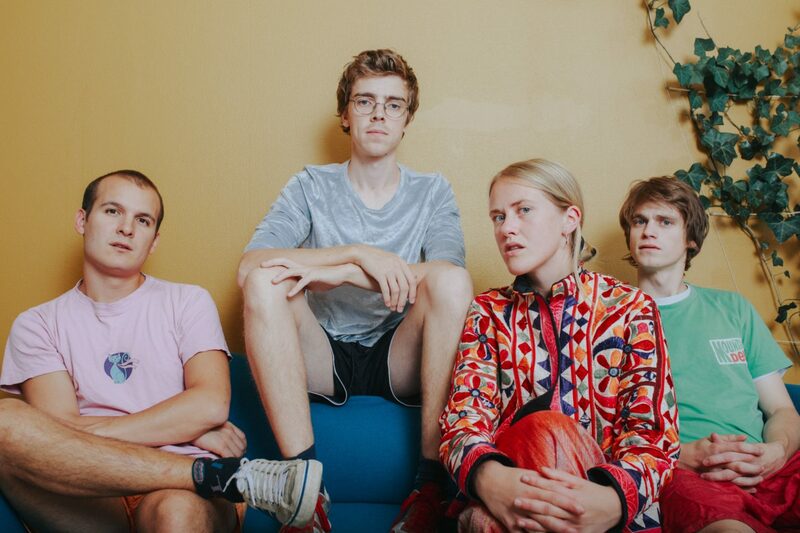 In a home country where the music industry has been taken over by frozen Nordic pop sounds, Pom Poko are a refreshing wake up call to the perfect crystal clear tunes. With fuzzy arrangements and cacophonic sound collages, they form a wild and crazy opposite to unapproachable perfection. ‘The Norwegian mainstream scene has been dominated by icy pop music for a while, but it seems that people are hungry for happy and energetic guitar music again. The reception has been good in Norway, and there are lots of great bands emerging with the same ideology as us.’ Well, new and different Pom Poko surely know how to deliver. The lead single Crazy Energy Night is an eardrum-bursting punk rock jam, which sounds more like a volcano eruption than something created in a studio. Noisy guitars and drums get faster and louder as the song works itself towards the explosion, while Ragnhild’s vocals move in sweet high-pitched notes giving the heat of the song certain coolness. ‘My work is full of art. It flows around me. It surrounds me.’ Ragnhild croons on the single with the same name. The track is more rhythmic than others with cacophonic tendencies, which makes it even catchier. 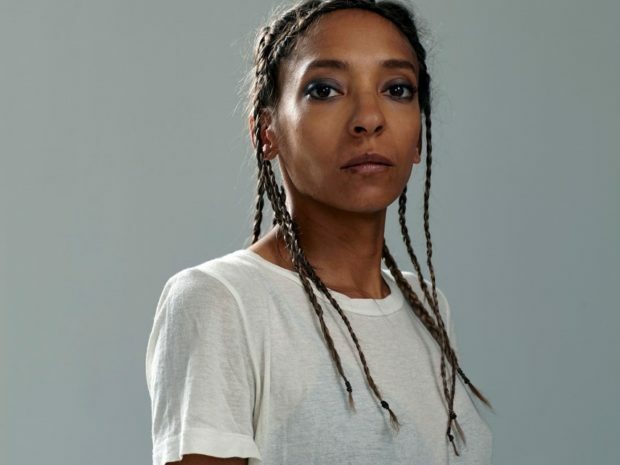 Funky guitar tunes provide an adequate backbone for the single, undergoing shifts in tempo dropping down to a minimal, just to peak in a soaring drum solo. As part of their debut album Birthday, Pom Poko did not only channel their classical roots or crazy live energy but also listened to heaps of music at a great variety. We’ve never had a goal of making a particular style; a tune might be inspired by African pop and the next one by Kraftwerk. Not being able to tie them down to a genre is part of the beauty of this band. The record is full of surprises. Just when you are about to sort them into a category, the next song comes along to break all expectations. The wide range of styles and influences represented on Birthday provokes many different emotions. From rage to melancholia and a whole lot of ecstatic joy, everything can be found. ‘Joy is the most important emotion for us when we play. Usually, when we scrap an idea for a tune, it is because it feels too serious, and is not fun to play.’ Pom Poko passes on their happiness on the record and especially at their high-energy live shows. Day Tripper was one of the first songs the four members of Pom Poko played together. Today with their debut album under the belt and a European tour coming up the band is more than busy. Make sure to catch the four crazy musicians while they are in town. Bring good energy, friends and danceable shoes, because they will party like it’s their birthday. Birthday is out now via Bella Union.